The 2004 elections saw what can happen when retired Veterans band together to expose one of their own standing on a false image as a hero when they are anything but. We know them as the Swift Boat Veterans for Truth, later changed to the Swift boat Veterans and POWs for truth as a group of dedicated former Prisoners of war joined them to expose Massachusetts then junior Senator, John F’in Kerry, noted for bugging out of Vietnam after a brief time in country, fabricating as much as he could for a chest full of unearned medals to stand on for future political causes. In spite of continual criticisms, attacks and demeaning coverage from the Jurassic Media and false allegations of being a Republican front group, the guys prevailed in exposing Kerry for the poseur he is and for his anti-military antics in the early 1970’s, including a lengthy so-called testimony before the Fulbright Commission where he lied through his teeth about our efforts in Vietnam, throwing Vietnam Veterans under the bus. 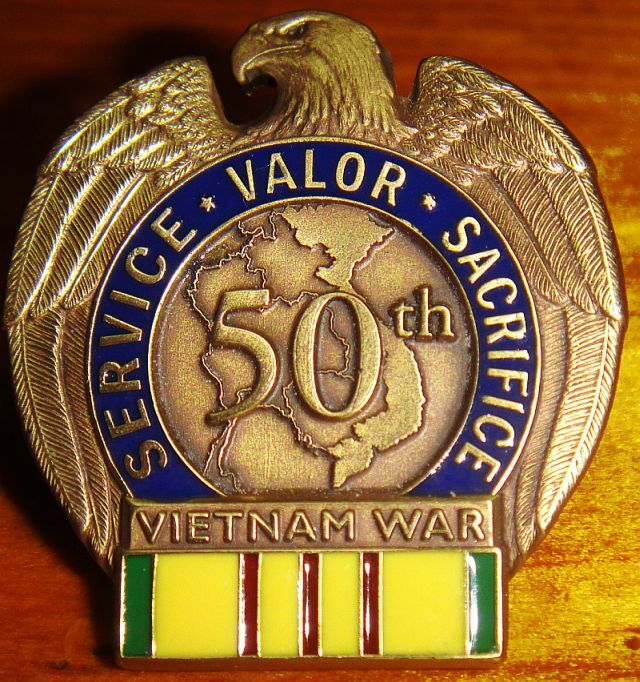 Vietnam Veterans who returned the favor in 2004 by opposing his candidacy by as high as 80% of us.